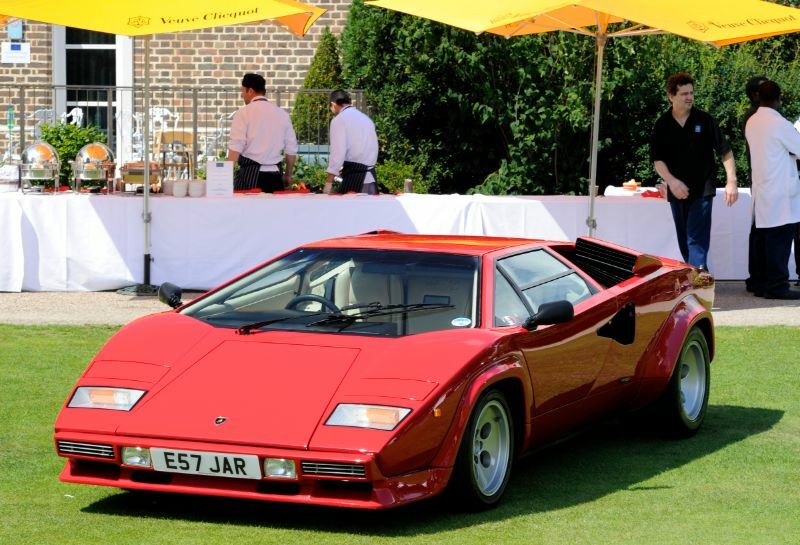 The inaugural London Concours d’Elegance was held 27-29 July 2011 on the lawns of the Hurlingham Club, situated on the banks of the River Thames in London. 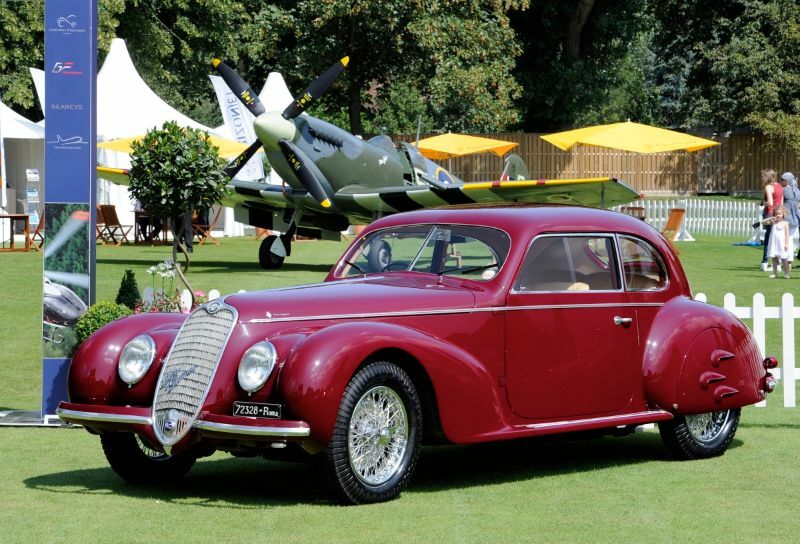 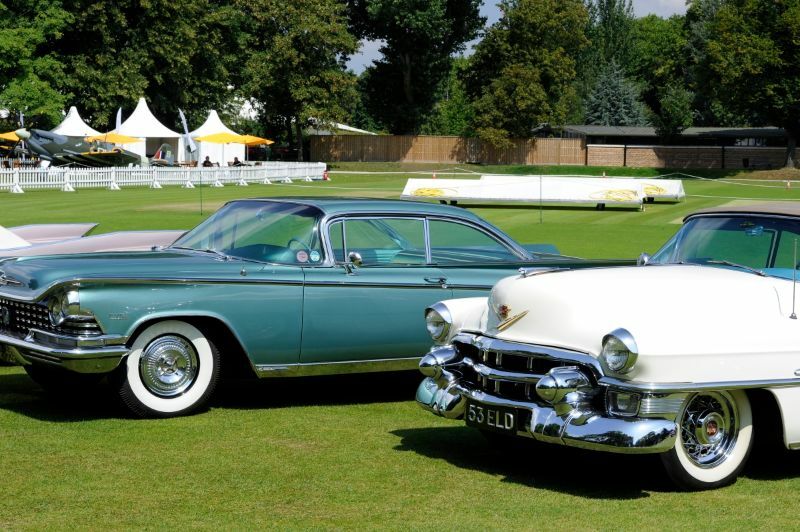 The Hurlingham Club was previously home to the Salon Prive Concours d’Elegance, but that event’s move to Syon Park in 2011 left an opening on the calendar for the debut London Concours d’Elegance. 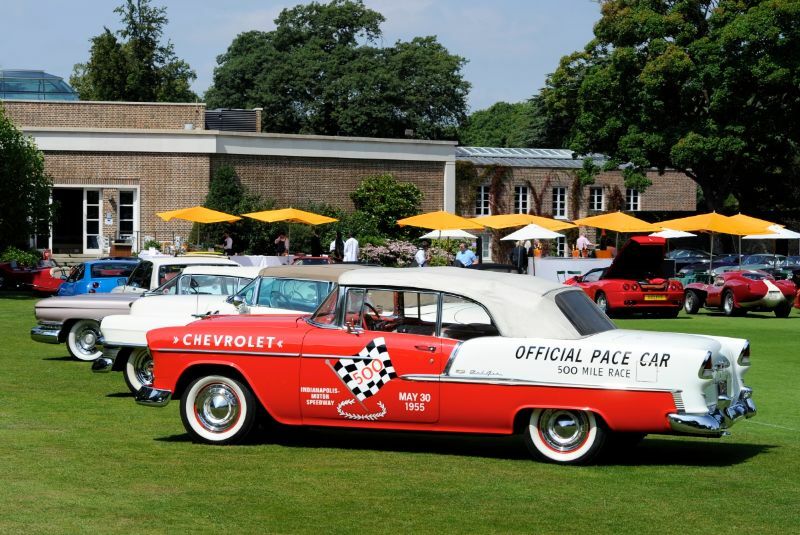 The new event has a similar look and feel to the Salon Prive approach at Hurlingham Club. 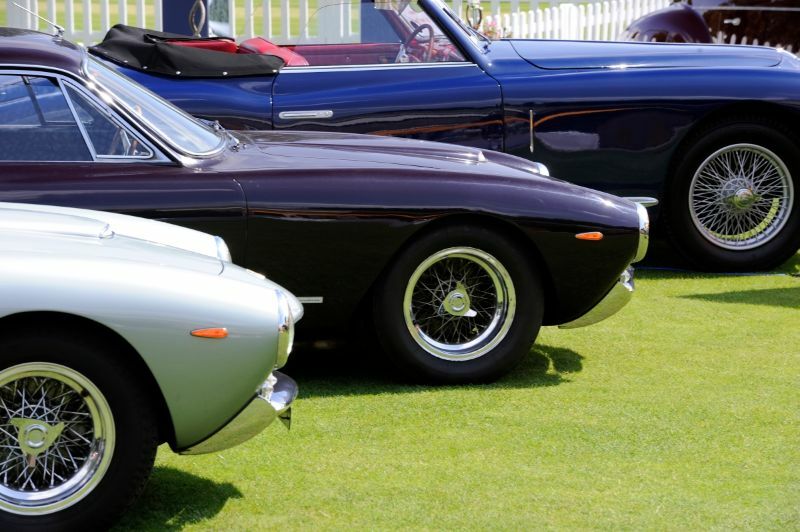 Billed as an “exclusive garden party”, the Concours of London gives guests an opportunity to not only look at the vintage cars on display, but also enjoy fine food and drink and shop for cars, yachts, jewelery and homes. 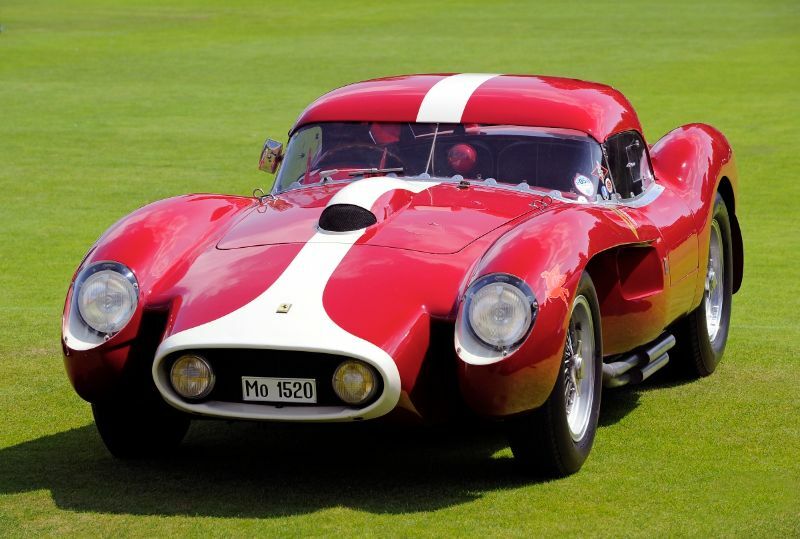 The London Concours d’Elegance 2011 featured many notable entries, including not one but two McLaren F1 GTR, a line-up of Jaguar E-Types, Lamborghini Miura and Countach, Alfa Romeo 6C 2500 S Berlinetta, Ferrari 250 GT Tour de France, Aston Martin DB4 GT, Ford GT40, among others. 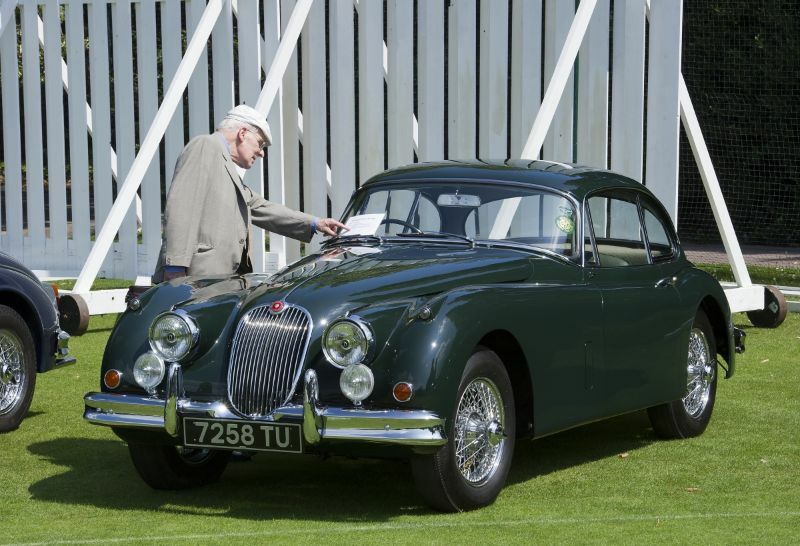 Best of Show was awarded to the Jaguar XK140 of James Hull. 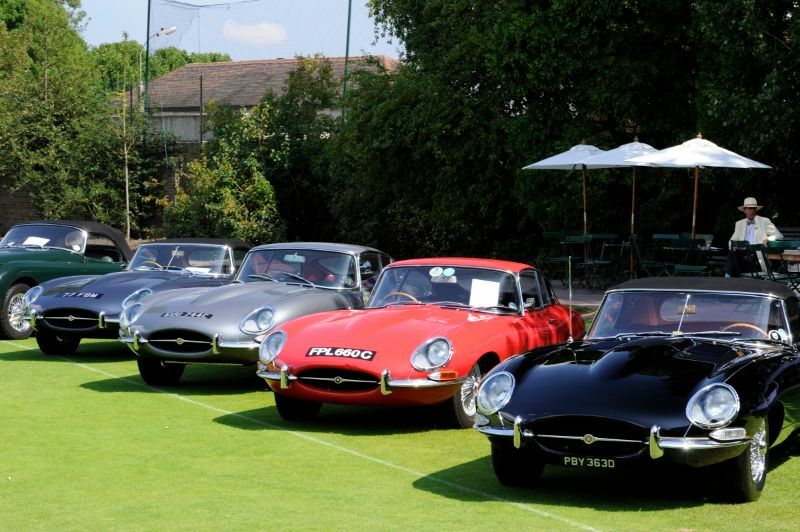 The Concours d’Elegance of London 2011 sponsored the Christchurch appeal, one of just five charities supported by the Duke and Duchess of Cambridge. 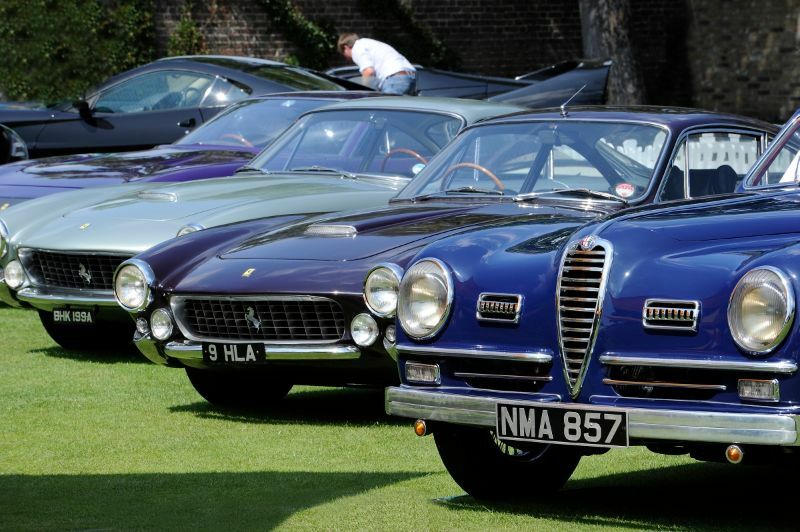 Tim Scott of Fluid Images presents the following images from London Concours d’Elegance 2011. 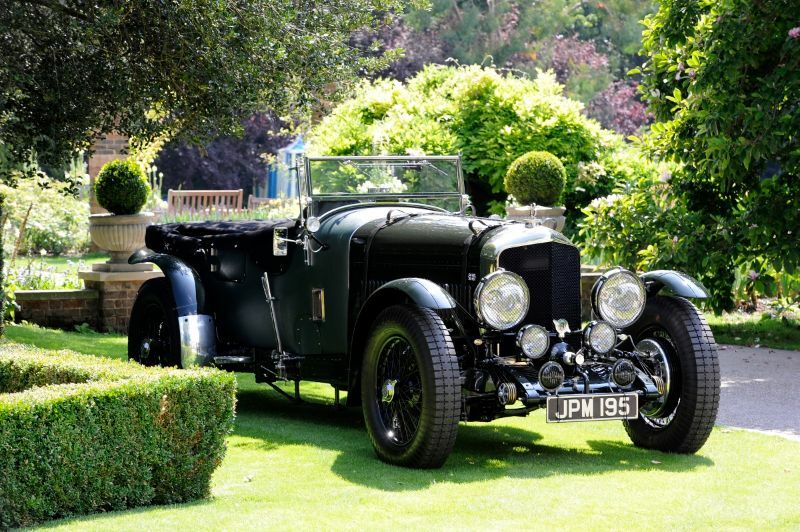 To see more pictures from Tim, visit fluidimages.co.uk.